Fitbit is renowned for its wearables and fitness focused devices, but the company hasn't really dabbled in fitness devices focused on the youth market. 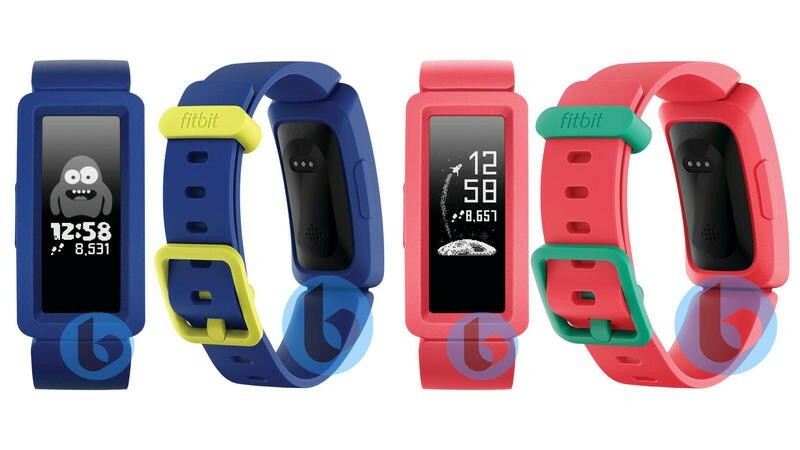 The Fitbit Ace was launched last year and remains the only wearable the company has that's targeted more towards a younger customer, but the company is looking to change this with a new fitness tracker that's kid-friendly. 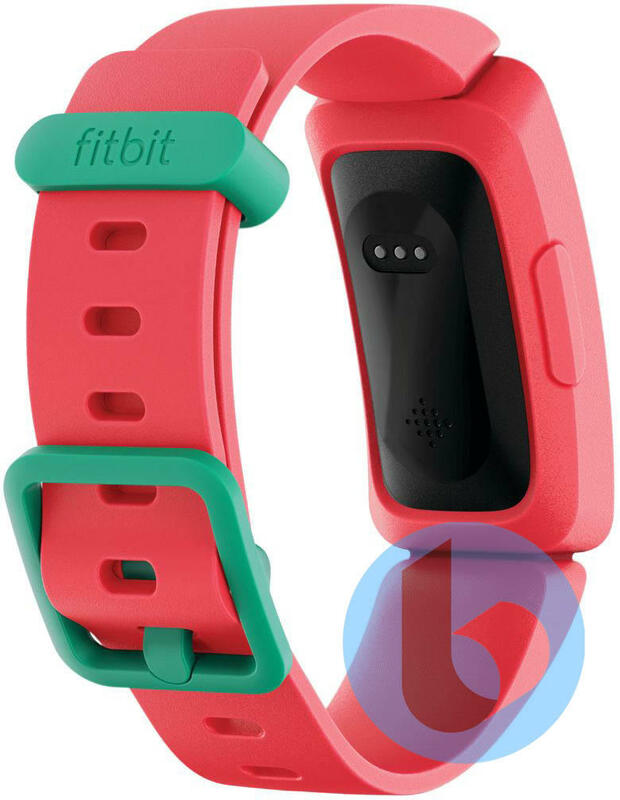 Today we can exclusively reveal the first images of this tracker, which is probably a new line for Fitbit given that the Ace is a smart band rather than full fitness tracker with display. Unlike the Ace, the new wearable has a larger screen and a more friendly design. It'll be available in two colors – blue and pink to satisfy any child's desires – and looks to sport a large display, albeit one that may only be monochrome. 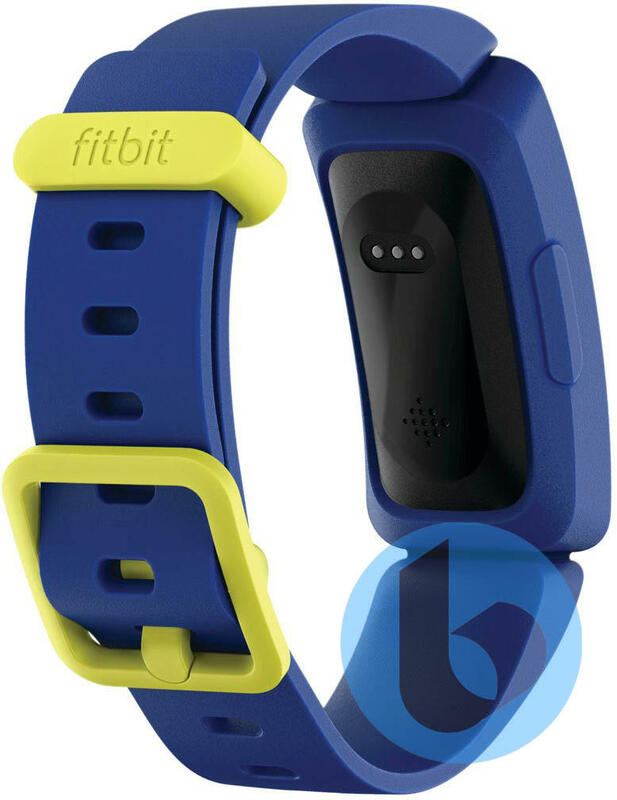 Whereas the Fitbit Ace seems like an adult-friendly wrist band as well, this new fitness tracker seems more suited to an even younger audience given its brighter colors and what seems to be a more rugged design. We don't have a lot of other details, but presumably, it'll also have similar features to the Ace including long battery life, tracking for a variety of activities and some form of water resistance. It's unknown what brand it will launch under, and when we'll see it made official, but we'll share more information as we have it.